The Lorain Brick Co. and Kilns were located across the Black River from Bungart Island. This company made road paving bricks. 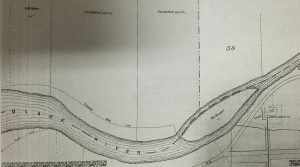 The Brick Company was incorporated Feb. 13, 1904 (but it is shown on the 1896 Lorain County map, below). 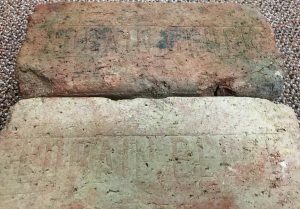 Bricks made at this factory, marked “Lorain Block,” are relatively rare finds. We located a few of these bricks at the Shupe Homestead in a long-forgotten pile of bricks. 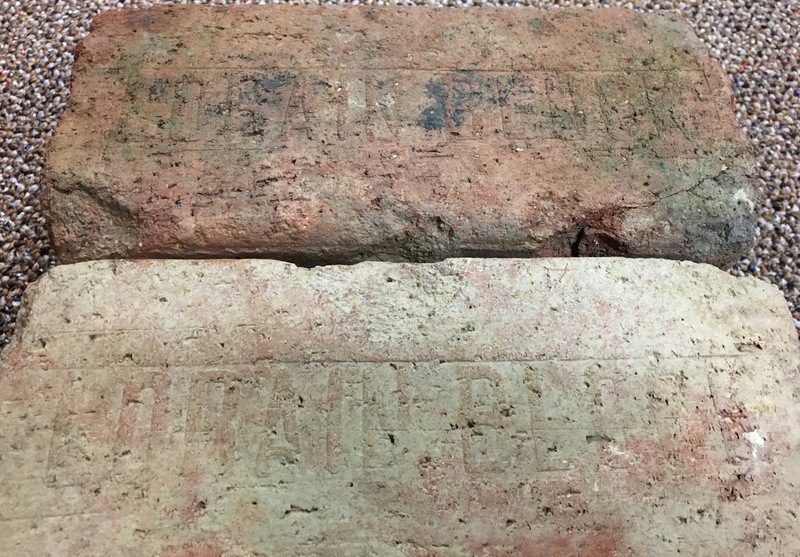 This was a very unique and interesting find, and we thank our brick advisor and specialist Debbie Slavik for her information and insight into this brick company and other brick information she has furnished the Museum.